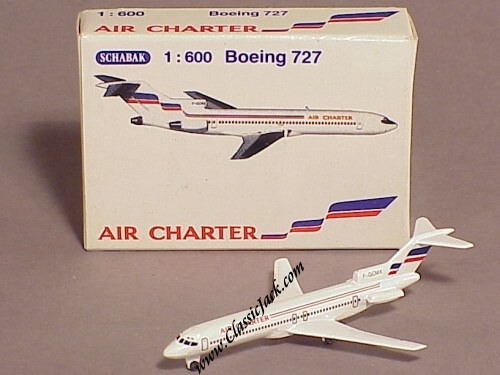 Schabak model airplanes are made in Germany and issued by the Schabak company of Nuremberg. 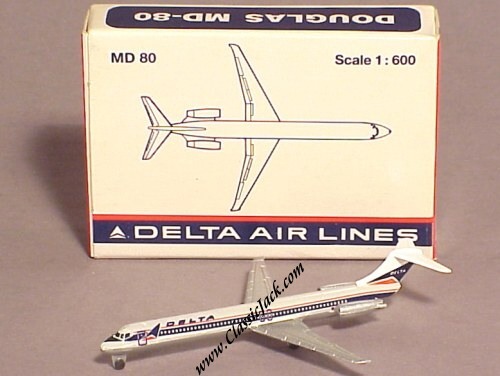 We acquired a stock lot of New-Old Stock models in their original boxes. 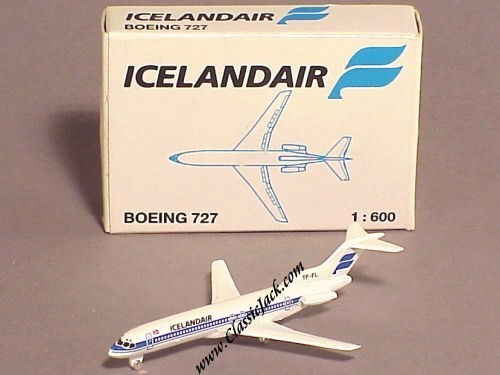 Schabak Boeing 727 Icelandair Scale Model. 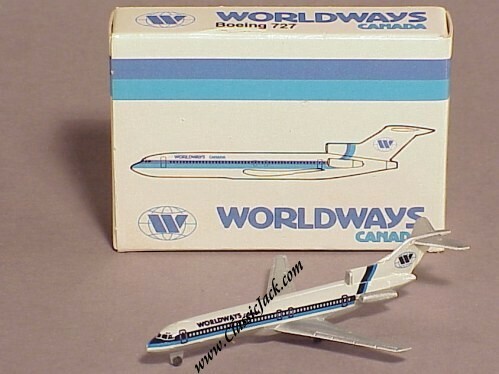 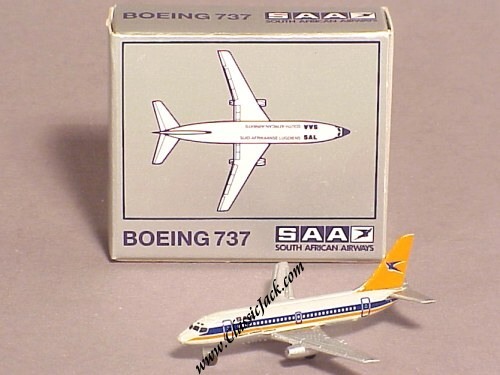 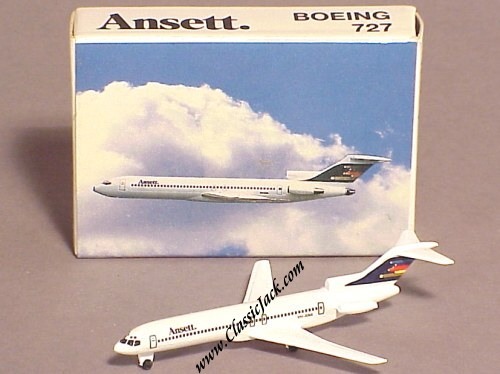 Schabak Boeing 727 Ansett Scale Model. 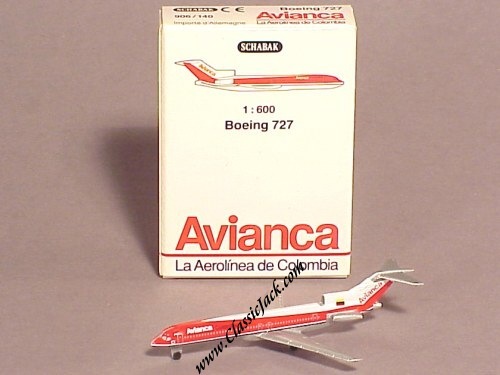 Schabak Boeing 727 Avianca Colombia Scale Model. 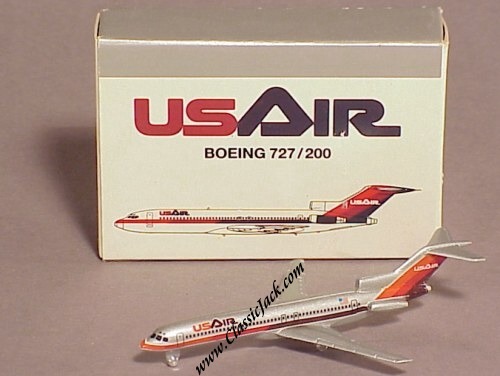 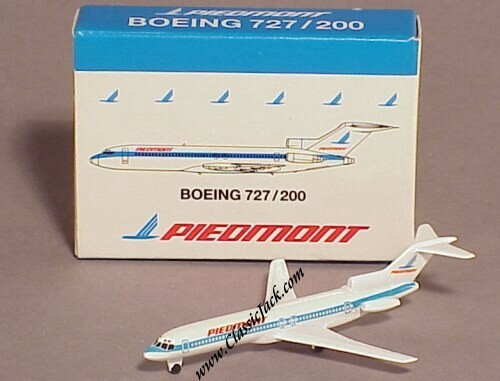 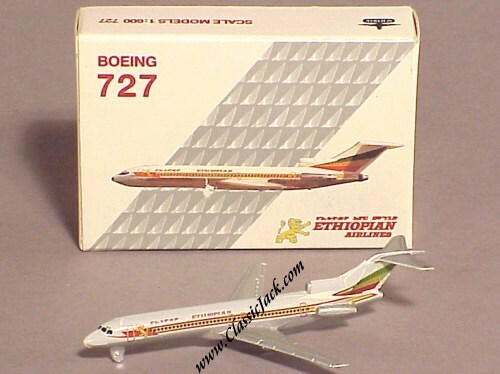 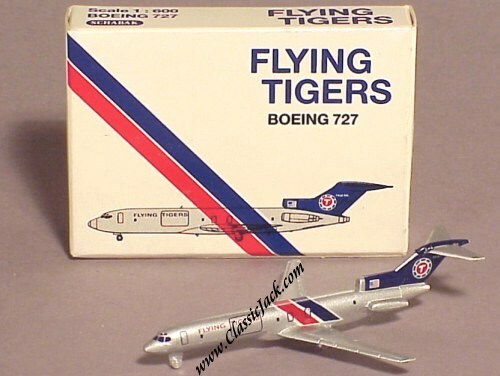 Schabak Boeing 727 200 Piedmont Scale Model. 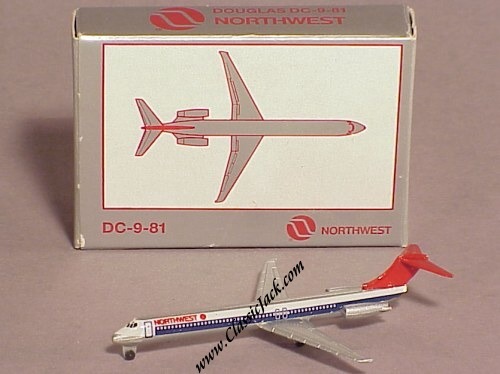 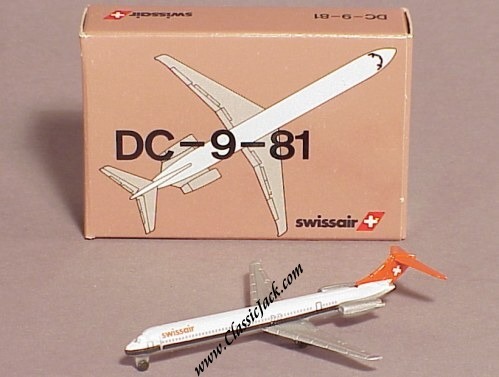 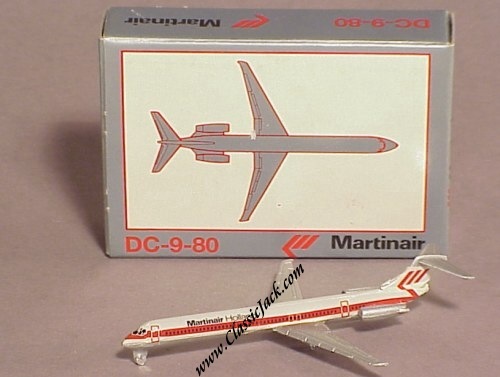 Schabak Douglas DC-9 80 Martinair Holland Scale Model. 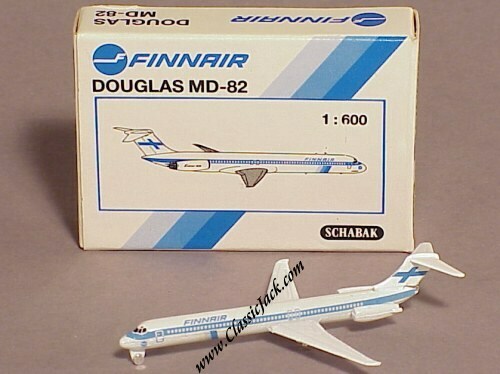 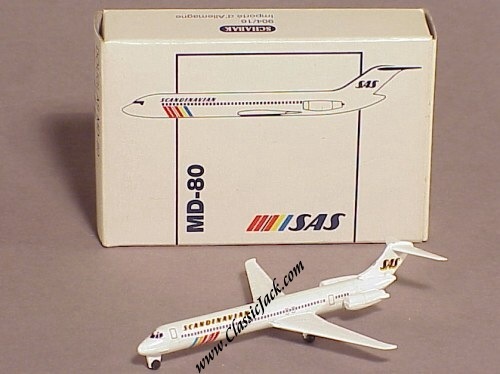 Schabak MD-80 SAS Scandinavian Airlines System Scale Model.